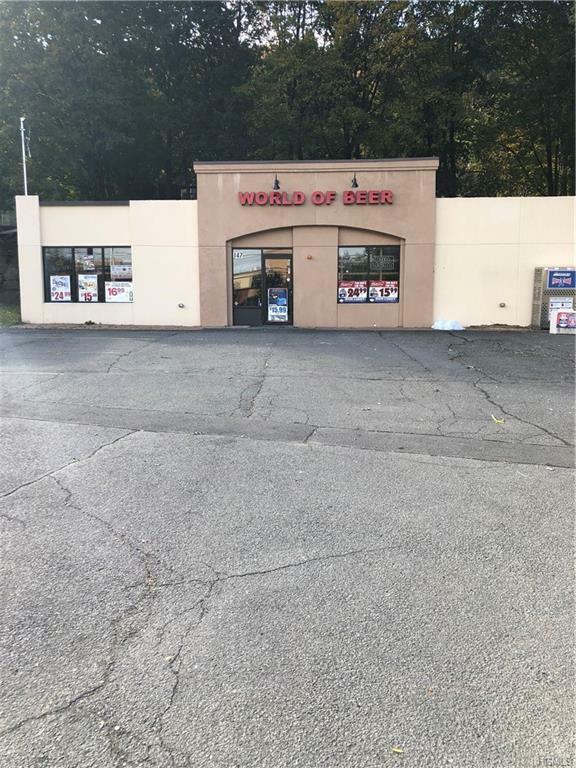 Fantastic wide open 2800 square foot retail/office building. Building has new roof-electric-HVAC and facade.In addition building has own seperate parking lot for approximately 14 cars.Anyone looking for a great location with parking this is the one! Listing courtesy of Jeffrey S. Gault of Jeffrey S. Gault.